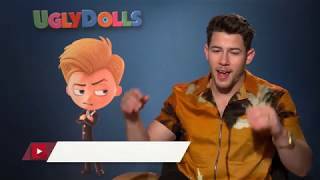 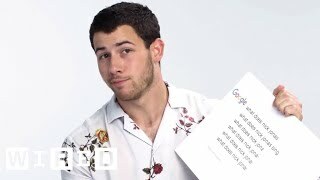 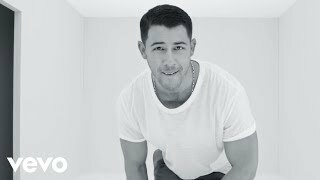 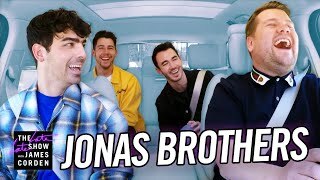 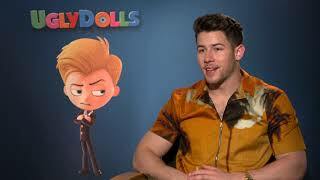 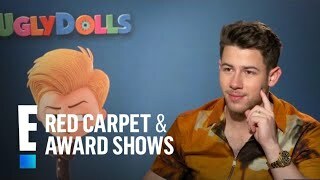 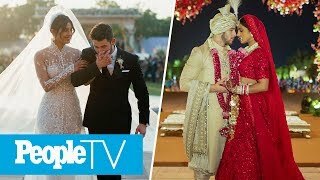 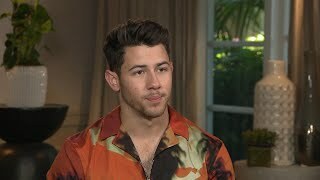 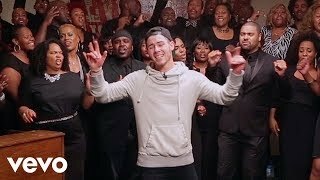 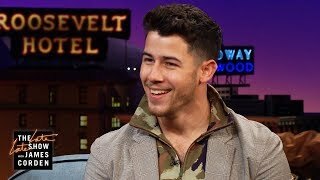 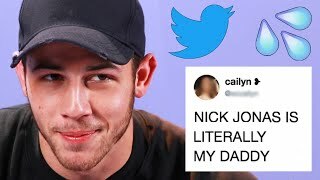 Nick Jonas takes the WIRED Autocomplete Interview and answer the Internet's most searched questions about himself. 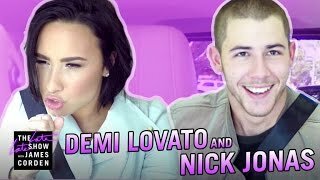 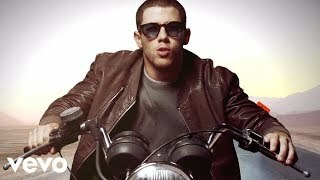 What kind of car does Nick Jonas drive? 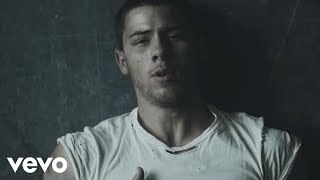 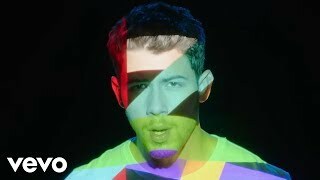 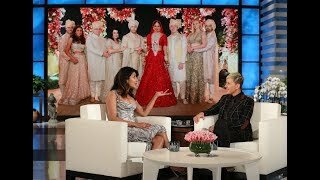 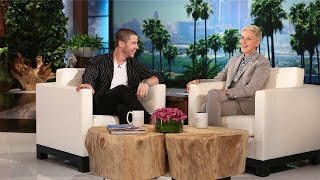 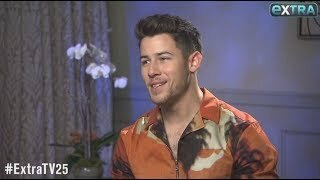 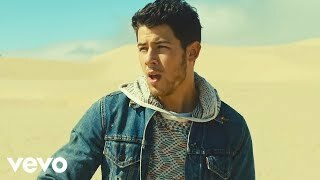 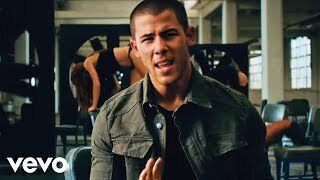 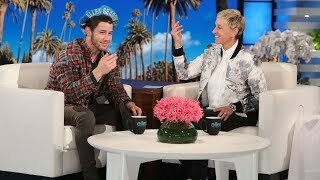 Hollywood hottie Nick Jonas told Ellen all about the inspiration behind his new single, "Find You." 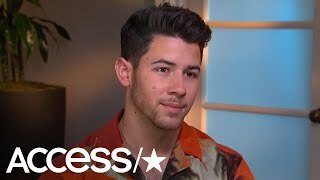 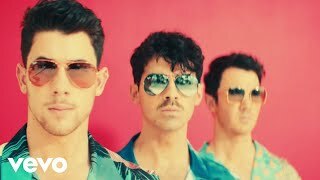 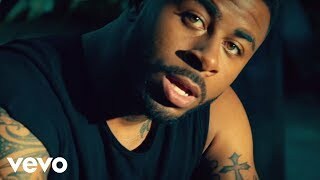 The talented star dished on what's been happening in his personal life, and the big decision he made with Demi Lovato.